Have you ever wondered how do employees themselves feel about programs designed to improve their motivation and performance? The employee perspective is often left out or ignored, which could explain the low average success rate of gamification initiatives. 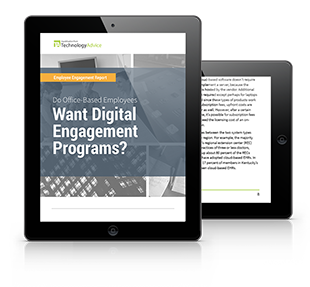 In this report, we seek to answer the question: do employees actually want employee engagement programs added to their work environment? And if so, what type of program?